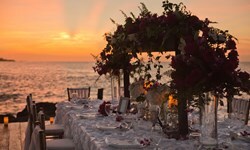 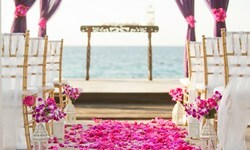 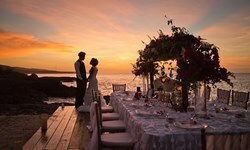 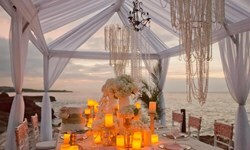 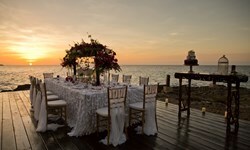 Borghinvilla Wedding Venue - Wedding Venue and Packages | The Future Mrs.
With breathtaking views of the Caribbean sea, Borghinvilla is the perfect spot for couples looking for a unique, private and personalized wedding and event venue. 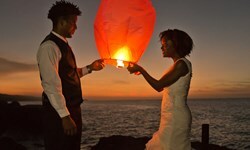 Located on the border of St.Ann and Trelawny Jamaica, Borghinvilla is centrally located to many of the hotels and resorts in the Montego Bay, Trelawny, Runaway Bay and Ocho Rios areas. 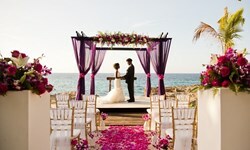 This wedding and event venue is available year round to host celebrations, vow renewals and other special events. 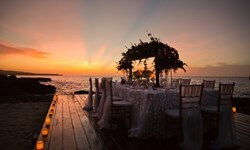 Boasting two acres of lush Jamaican flowers, plants and a stunning seaside cliff view of the Caribbean sea, this location is sure to impress! 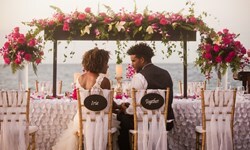 You will love our mix of North American service standards mixed with the warm, friendly service of Jamaicans. 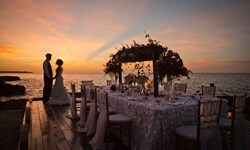 Our goal is to wow your wedding guests and make you and your guests feel overwhelmed with joy on this day! 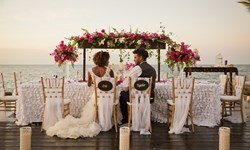 We only host one wedding per day so it can be all about you and your guests! 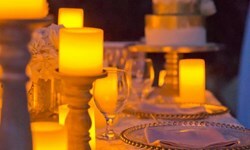 We would love to help you plan this momentous occasion. 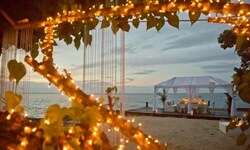 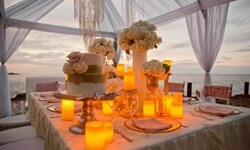 Your wedding is about YOU therefore, we are happy to work with your choice of wedding vendors at no additional charge.